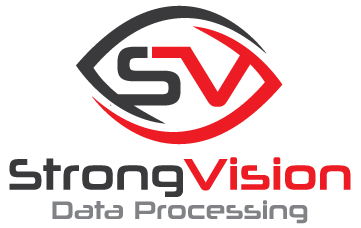 Strong Vision Data Processing is dedicated to the proficient need and use based system for data management. 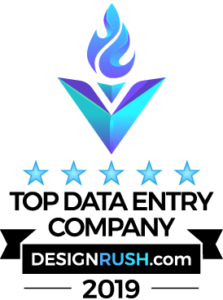 We come with years of professional experience in data processing. We have worked with various companies across the world.